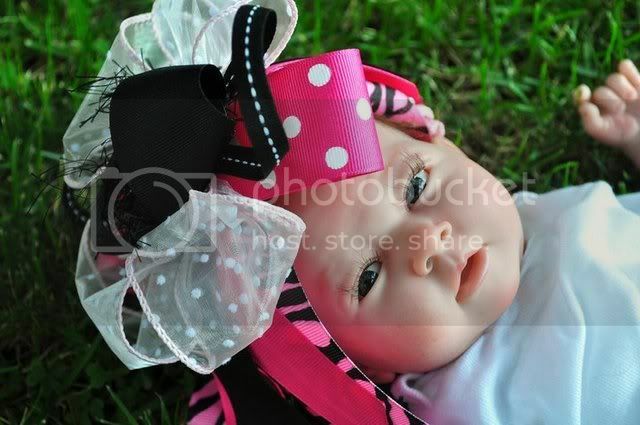 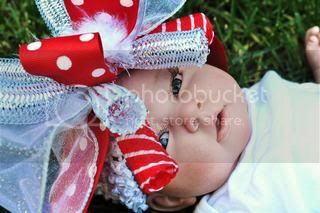 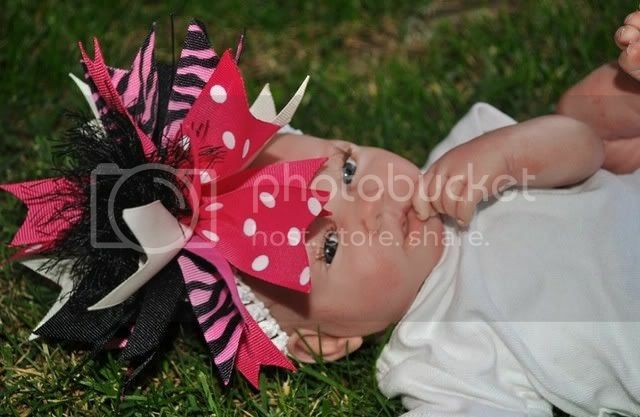 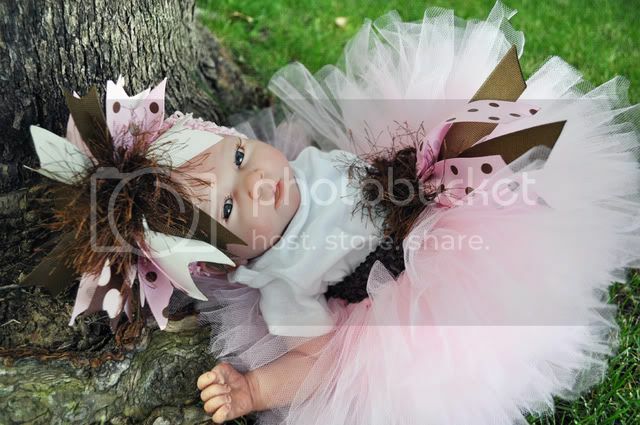 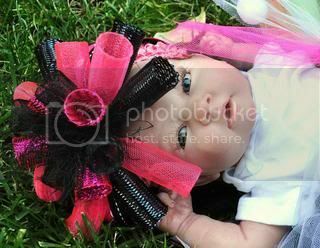 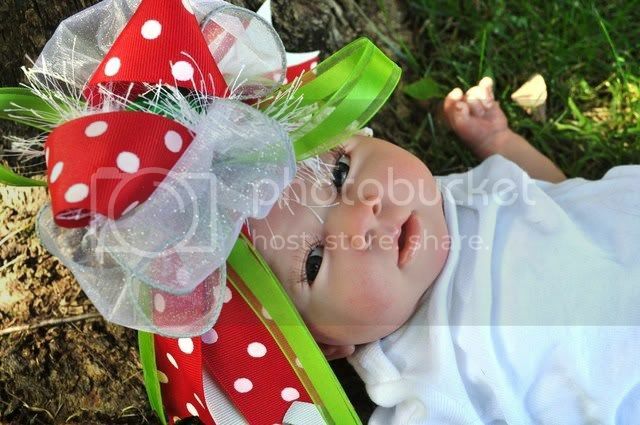 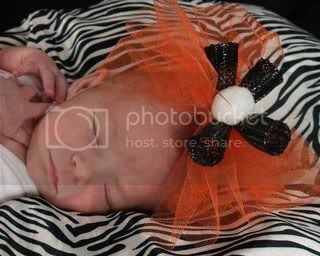 This is my new baby Cyberlox Headband line.. 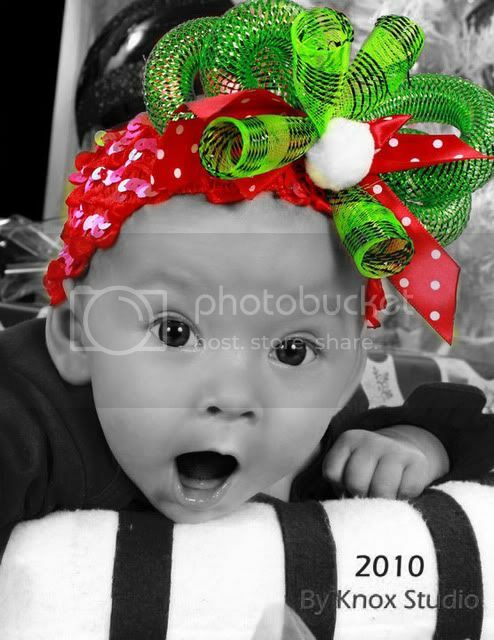 I hope you injoy looking at them as much as i did making them! 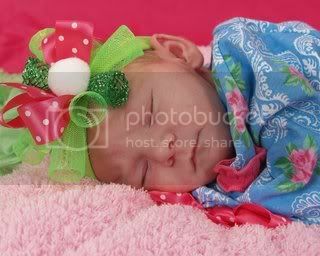 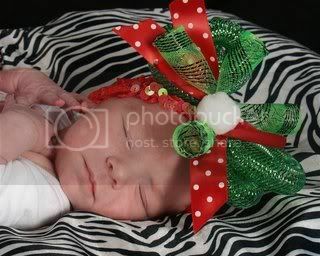 Last edited by VictoriaVWilson on Tue Dec 14, 2010 6:21 pm, edited 2 times in total.